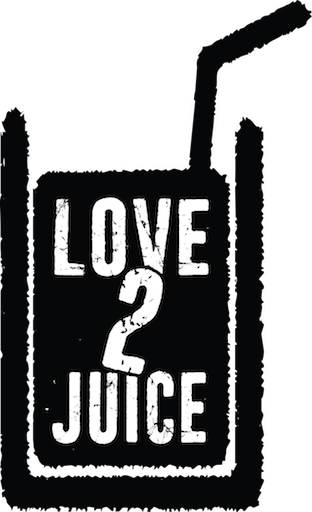 Love2Juice makes Cold Pressed Juices. 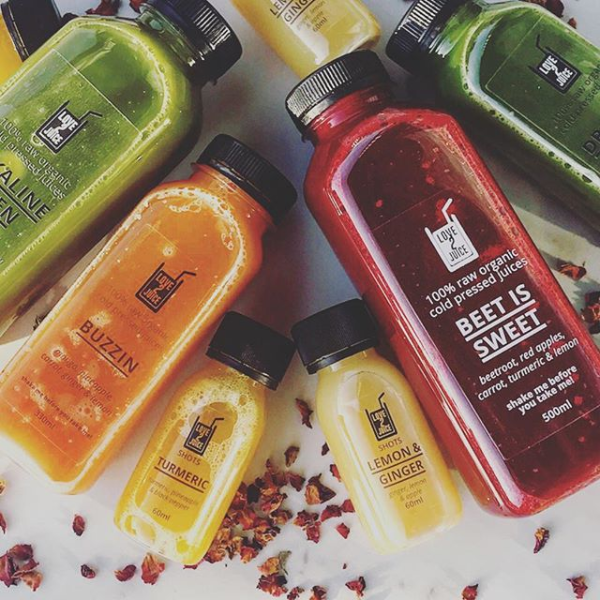 Love2Juice is a way of life - one that thrives on the daily consumption of fresh, organic, clean, healthy, local and sustainably sourced produce. We don’t prescribe. We don’t diagnose. 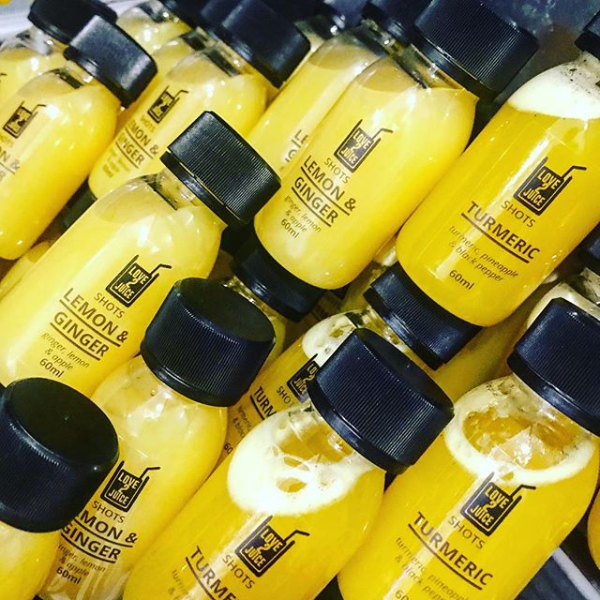 We simply support you in your efforts to heal, energise, cleanse, invigorate, and ultimately thrive, as nature intended. After all, that’s the purpose of food.